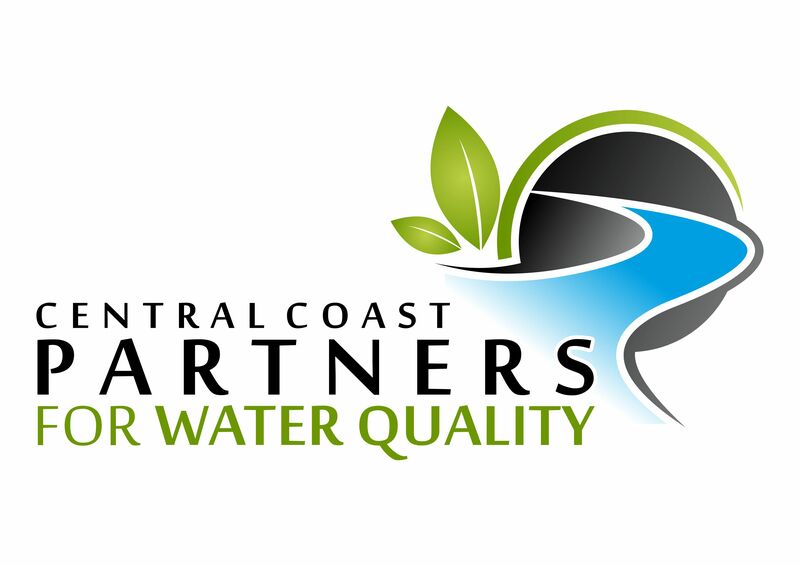 The Central Coast Partners for Water Quality (or Partners) is a group of communities that convene to discuss, develop, and implement region-wide approaches for municipal stormwater programs for the protection of our rivers, creeks, bays, and ocean. The goal of the Partners is to implement municipal stormwater programs consistent with state regulations. The Partners provide an opportunity for intergovernmental coordination when implementing consistent public education campaigns and other municipal stormwater program components. *Indicate municipalities with Scoop the Poop pilot projects.